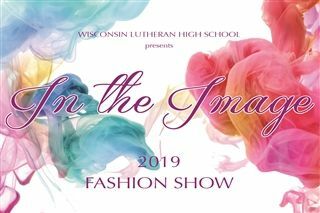 On Sunday, February 24, WLHS will hold its first ever fashion show, "In the Image" in the school's atrium from 2:00-4:00 p.m. The event is a celebration for women of all ages. Through this fashion show, a scholarship will be awarded to a WLHS junior year female student, based on academic success as well as community outreach and volunteer activities. Cost is $10 for front row seats or $5 for general admission. Visit wlhs.org/image to RSVP by Monday, February 8.